Does your debt seem unending and out of control? Filing for bankruptcy in Middletown NY might be a solution to the missed payments and harassing collector calls. In fact, bankruptcy is specifically designed to provide individuals and businesses with a clean slate and path to a stronger financial future. 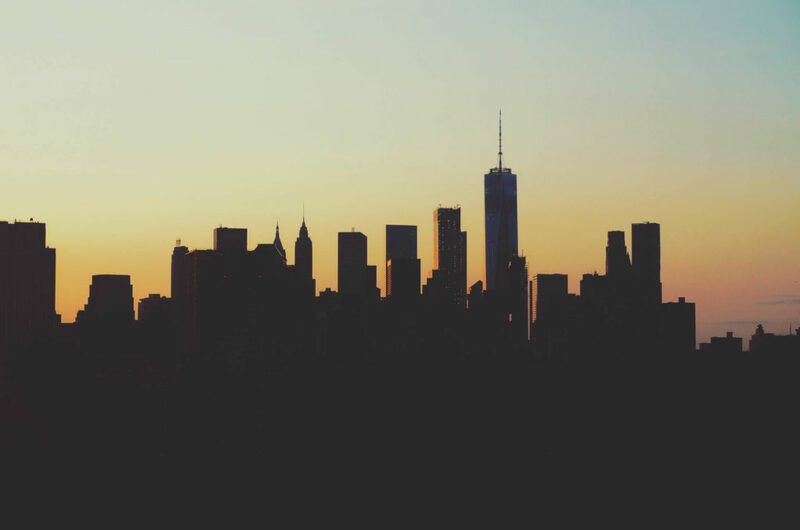 Whether you’ve suffered an injury, lost your job, or took on excessive debt at a young age, Our team of Middletown NY Bankruptcy Lawyer at Simon Haysom, LLC can help. Bankruptcy lawyer, Simon Haysom, has provided knowledgeable and understanding bankruptcy advice to Middletown residents for over 25 years. There are few situations or circumstances he hasn’t handled, and this extensive experience is your advantage as you consider bankruptcy. How Can Bankruptcy Help Your Financial Future? Debt can feel like a weight that constantly drags you down. Just as you reach your head above water, another missed payment or unexpected bill drags you back to the bottom. This cycle of new obligations and outstanding debt is stressful and overwhelming. Eventually, you’ll face complicated choices, such as bankruptcy, foreclosure, or loan modification. Clean slate to build your financial future. 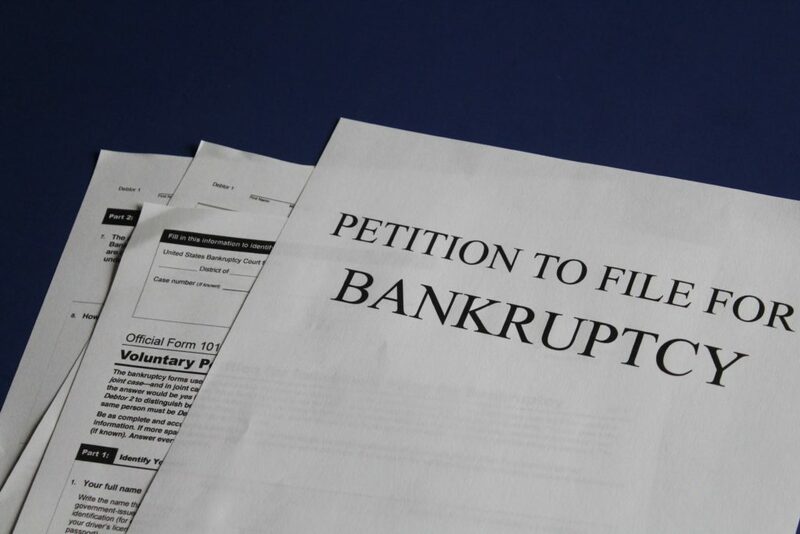 What Are the Other Considerations Before Filing Bankruptcy? Lifestyle, such as the ability to take a vacation or buy a new car. You should speak with a bankruptcy lawyer in Middletown before deciding bankruptcy is your only option for debt relief, as there are alternatives. Beyond Chapter 7, Chapter 11, or Chapter 13 bankruptcy, a business or individual can reorganize or restructure their debt. These alternatives could be better options for you, and a Middletown NY bankruptcy lawyer can help you find out. Why Hire a Middletown NY Lawyer for Your Bankruptcy? Bankruptcy in Middletown NY isn’t a choice to take lightly. Not only are there significant considerations and long-term ramifications, but also it is a court procedure that involves explicit deadlines and legal knowledge. A Middletown NY bankruptcy lawyer understands these court processes and fills the knowledge gaps. At Simon Haysom, LLC, our legal team focuses exclusively on bankruptcy and foreclosure defense. It’s all we do – which gives us in-depth knowledge of the particulars in Middletown that other, bigger and broader law firms may ignore or overlook. As a local Middletown law firm, our team is more diligent, responsive, and invested in the outcome of your bankruptcy case. A top Middletown bankruptcy lawyer is waiting to help you learn more about filing for bankruptcy. Through a free, initial consultation at Simon Haysom, LLC, we’ll help you decide if bankruptcy is your best option and whether you should file under Chapter 7 or Chapter 13 of the Bankruptcy Act.